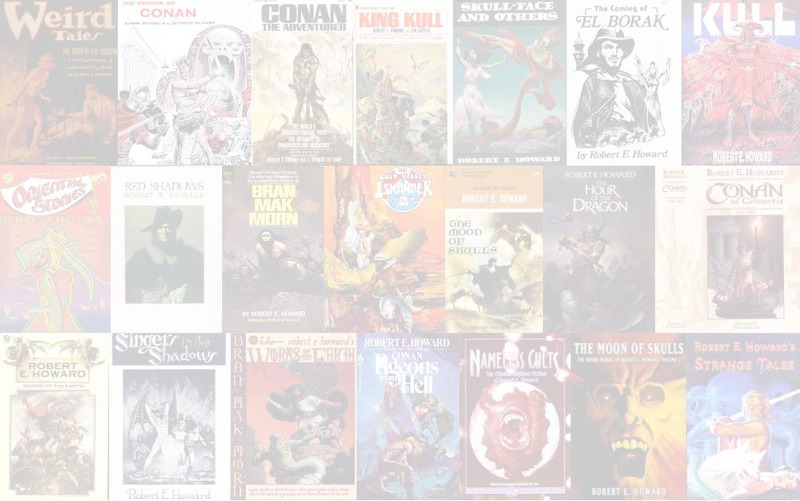 Hungarian edition of THE CONAN CHRONICLES VOLUME 1 - THE PEOPLE OF THE BLACK CIRCLE (Millennium) with the following exceptions. 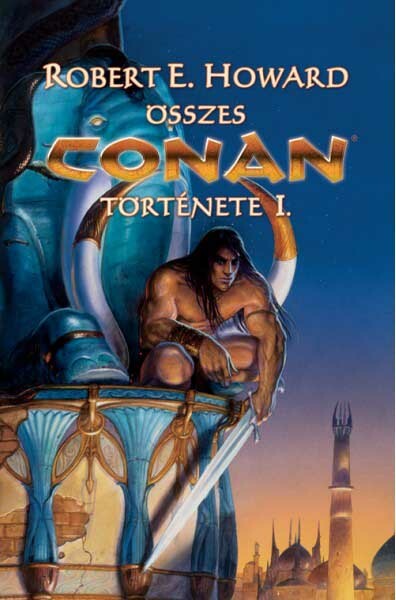 "Cimmeria" and "The Black Stranger" are included in ÖSSZES CONAN TÖRTÉNETE I. "The Pool of the Black One" is included in ÖSSZES CONAN TÖRTÉNETE II.